Ceibass has completed 3 transactions recently, one with the 28th ranked firm in L& L Magazine’s Top 100. 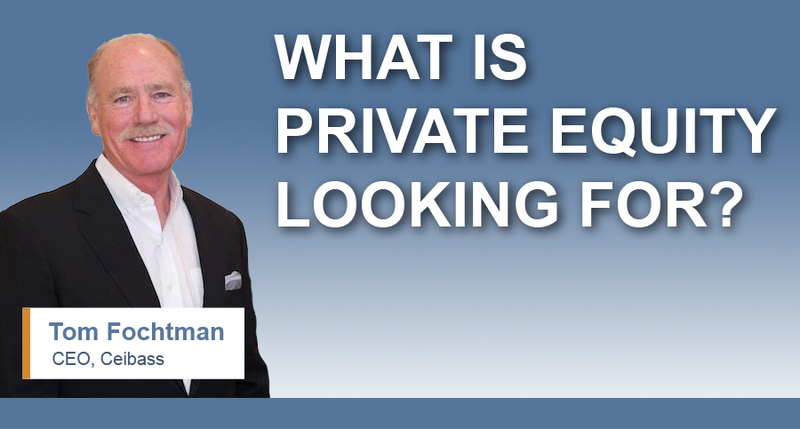 So what is private equity looking for in a firm. For details read the blog. 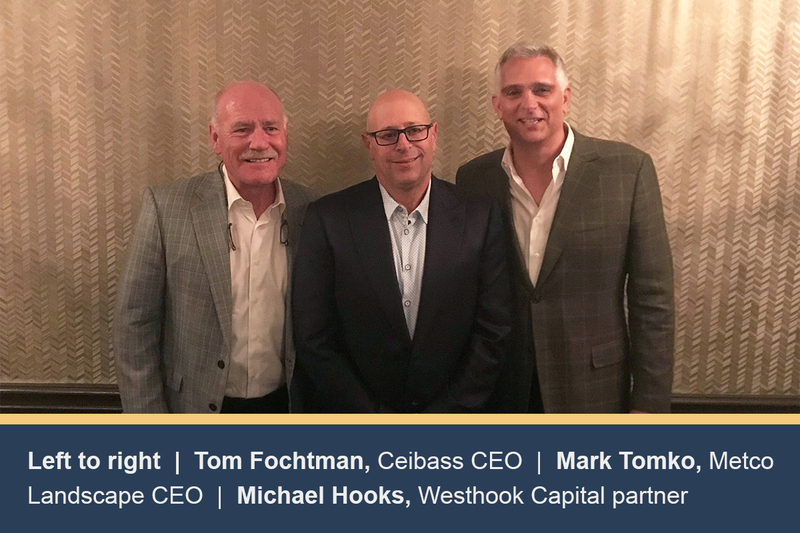 Recently Tom Fochtman, Ceibass CEO, brought together Metco Landscape of Colorado, ranked #28 in Lawn & Landscape Magazine’s Top 100 and Westhook Capital of Los Angeles and facilitated a transaction. Read the blog for details. Here’s to You on Labor Day. 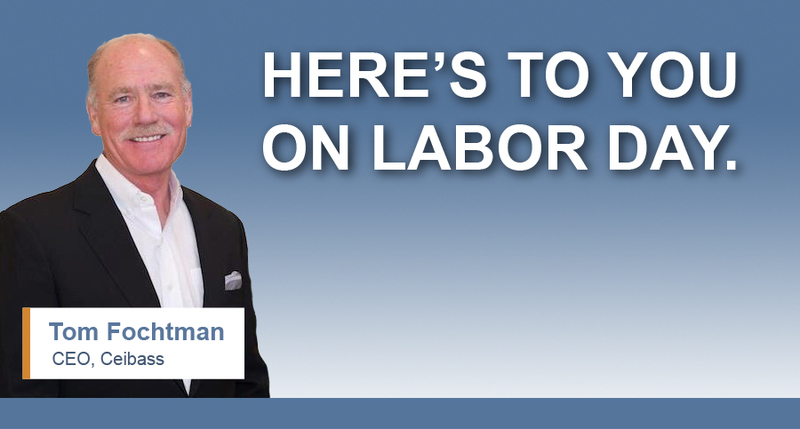 For the team of enterprise value specialists at Ceibass, Labor Day is a very special day that deserves exceptional recognition. Here’s to the very special labor of being a landscape business owner. Read the blog. Last week, Tom Fochtman, Ceibass CEO, was a guest speaker at Jim Huston’s outstanding summer Brainstorming Meeting in Park City, Utah. Read the blog for some of the insights from the event. 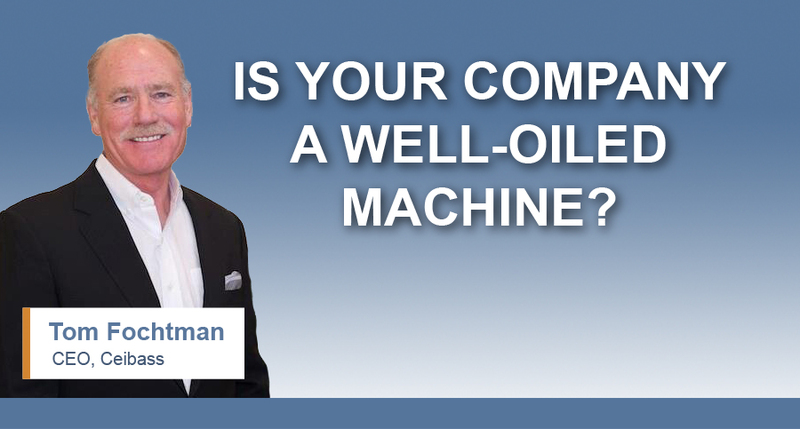 Is Your Company a Well-Oiled Machine? What makes your company attractive to a buyer? Predictability of future performance. And the better your systems, the better the performance. What systems? Read the blog. Build a Great Company . Attract a Great Buyer. 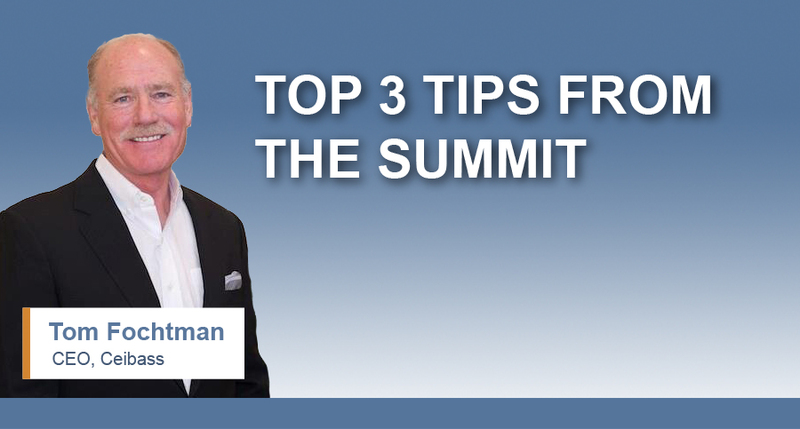 On August 16, Tom Fochtman, Ceibass CEO, will be a guest speaker at Jim Huston’s outstanding summer event in Park City. 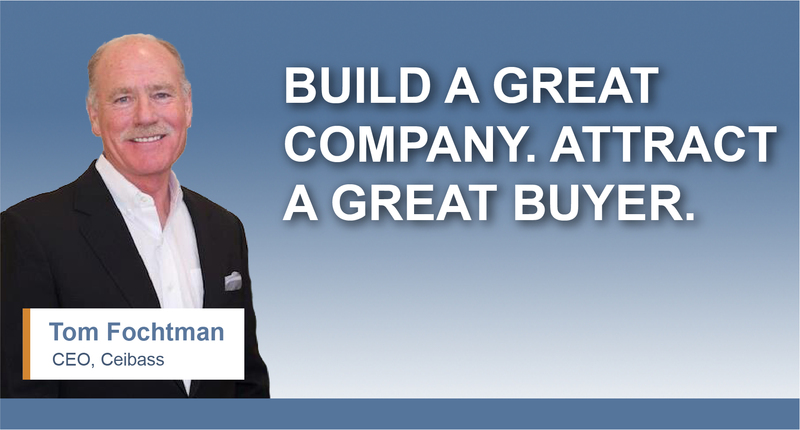 Discover more on how to build a great company and attract the best buyers. Read the blog. Want to sell your lawn & landscape business? Are you prepared for the “retirement” part that might come next? 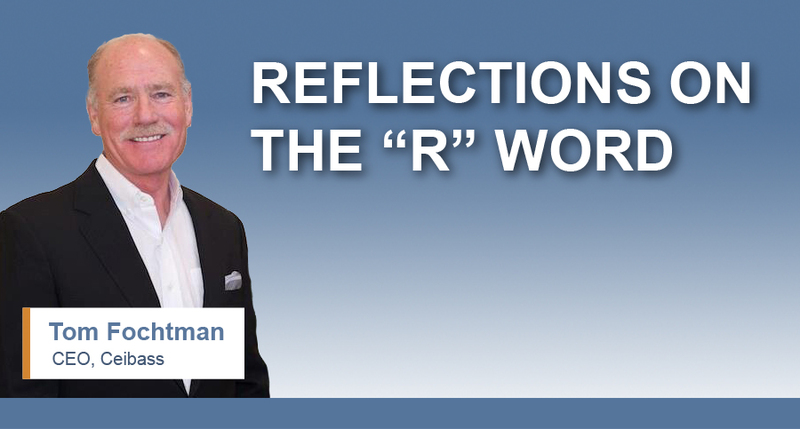 Read the blog for take-a-ways as the Ceibass team reflects on the “R” word. You own your own lawn & landscape business. But what are your intentions with it? Is it a means to be financially independent? 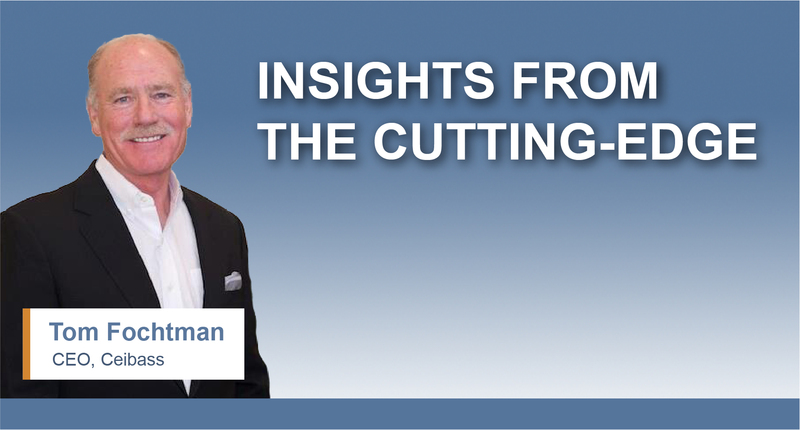 Ceibass CEO Tom Fochtman reviews what your first steps should be. Read the blog. 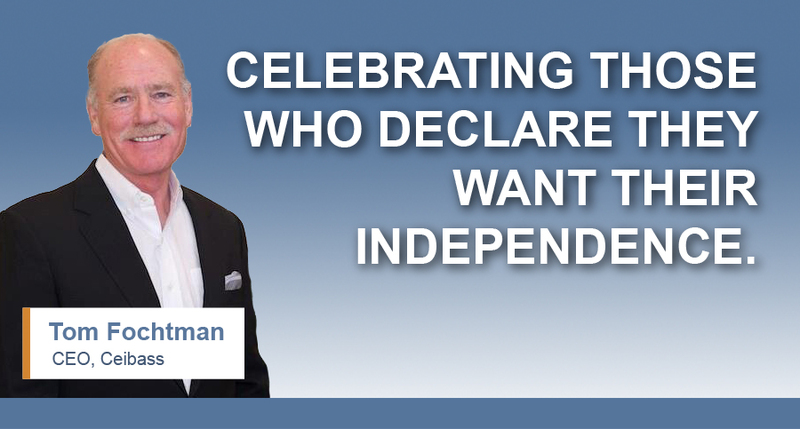 Celebrating Those Who Declare They Want Their Independence. 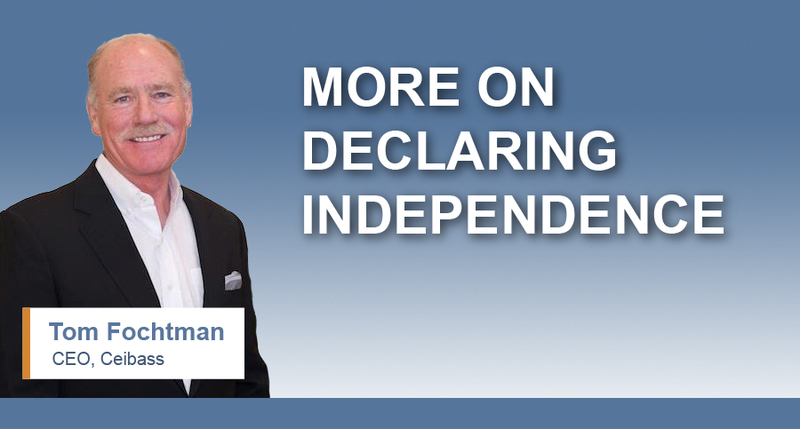 On July 4th, Tom Fochtman, Ceibass CEO, celebrates business owners who have declared they want their financial independence. Read the blog. Earlier this month Tom Fochtman spoke on a panel at the 2018 Lawn & Landscape Top 100 Executive Summit. What are the top 3 tips from the panel? Read the blog.